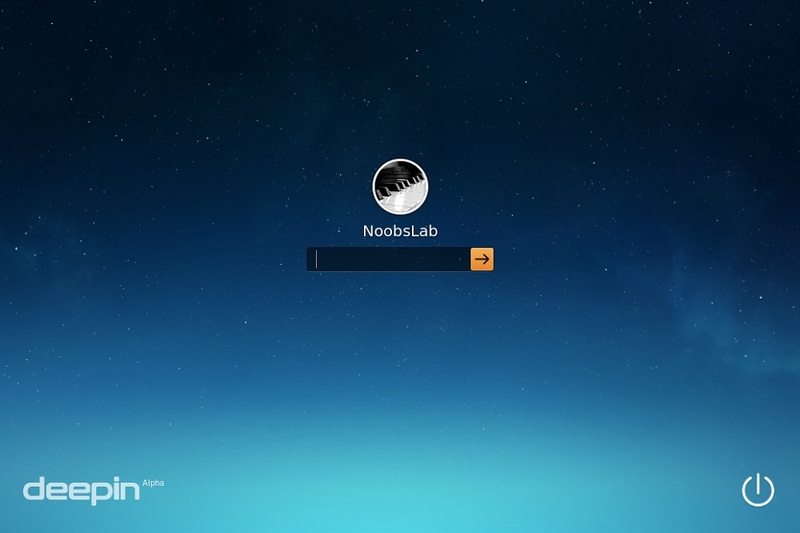 Chen Xiang Bang has announced the availability of the initial alpha build of Deepin 2014, the upcoming new version of the project's desktop Linux distribution featuring the updated Deepin 2.0 desktop: "Deepin 2014 is an alpha release and it is only for community users who are familiar with Linux. This release contains some known issues and functions that are not implemented. It is not supposed to be used in a production environment. 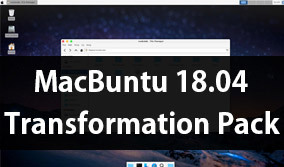 As it uses Compiz, a compositing window manager to provide 3D animation and Gaussian Blur effects, the performance is poor in virtual machines. 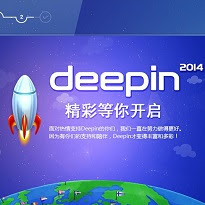 It is highly recommended not to install and test Deepin 2014 in virtual machines. 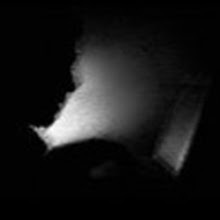 The preferred way of installing and testing is to set it up on a physical machine via a multiboot mechanism." Read the rest of the release announcement here. Note: This release is only for testing purpose because it is not stable yet and shouldn't be used on production machines.